When choice is important, the only choice is Armstrong Homes! 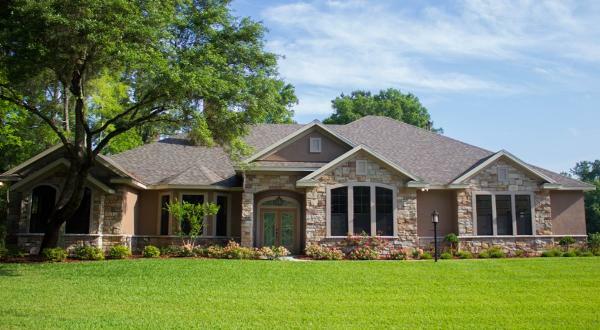 Armstrong Homes is proud to be one of the premier custom home builders Ocala Florida has trusted for over 40 years. 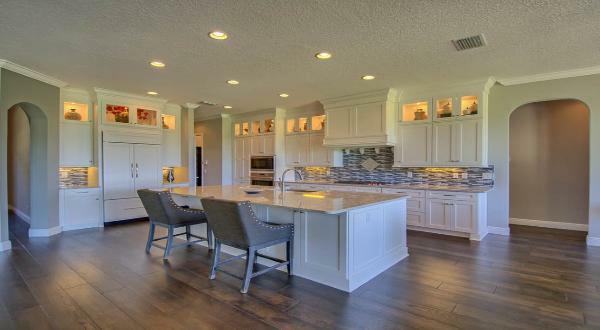 Of the many Marion County home builders and Central Florida home builders, only Armstrong Homes gives you total control of the design, both inside and out. We build your home your way! The choice is yours when selecting among the many Ocala home builders and Central Florida home builders. When it comes to freedom of choice, the only choice is Armstrong Homes! We offer a full range of locations and price ranges throughout Central Florida, each built with our commitment to quality and choice. A trusted name among Ocala home builders, Armstrong Homes offers custom homes and communities with outstanding quality, value and choices. 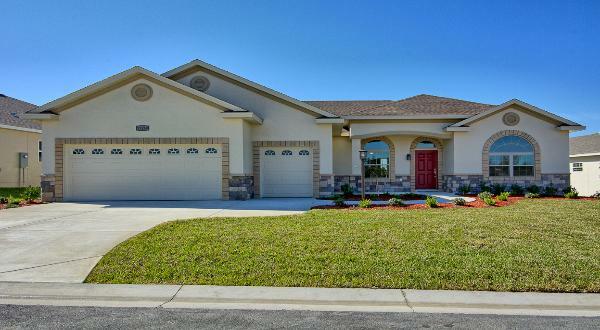 When choosing among the many Central Florida home builders, Marion County home builders and home builders Ocala Florida has to offer... the choice is simply Armstrong Homes!